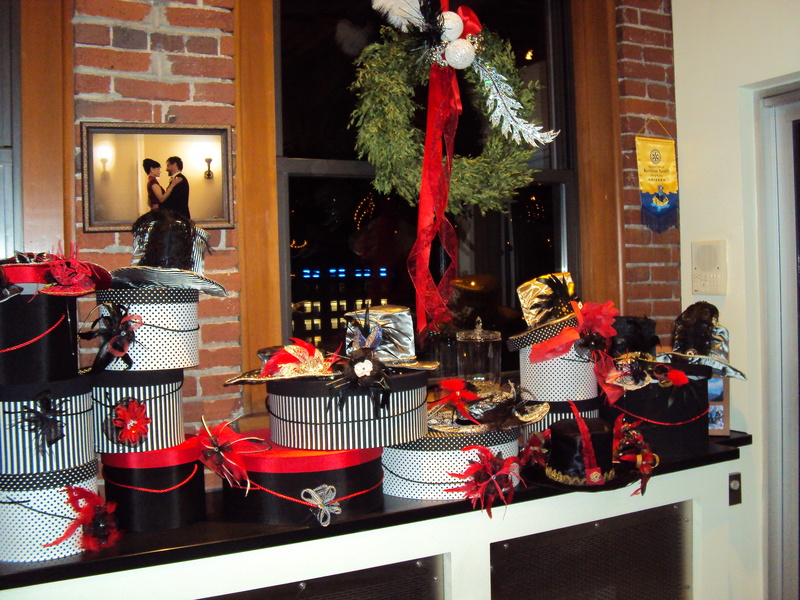 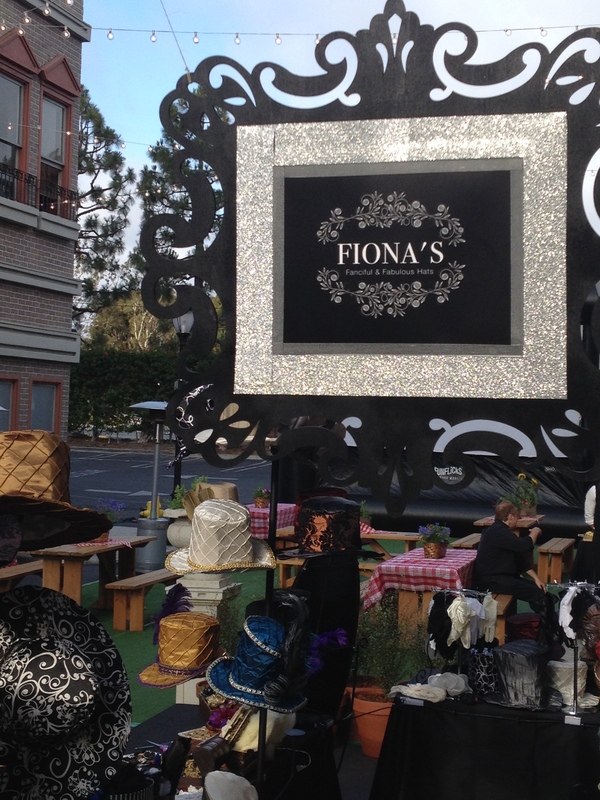 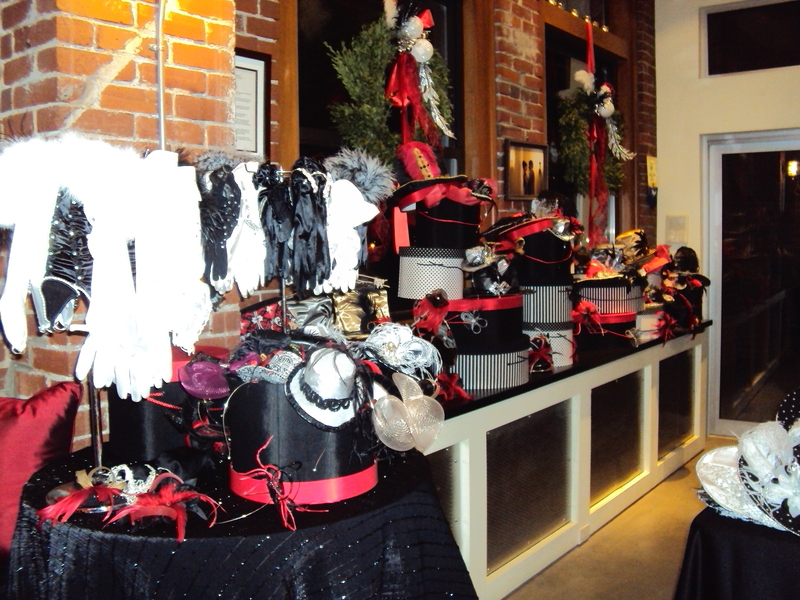 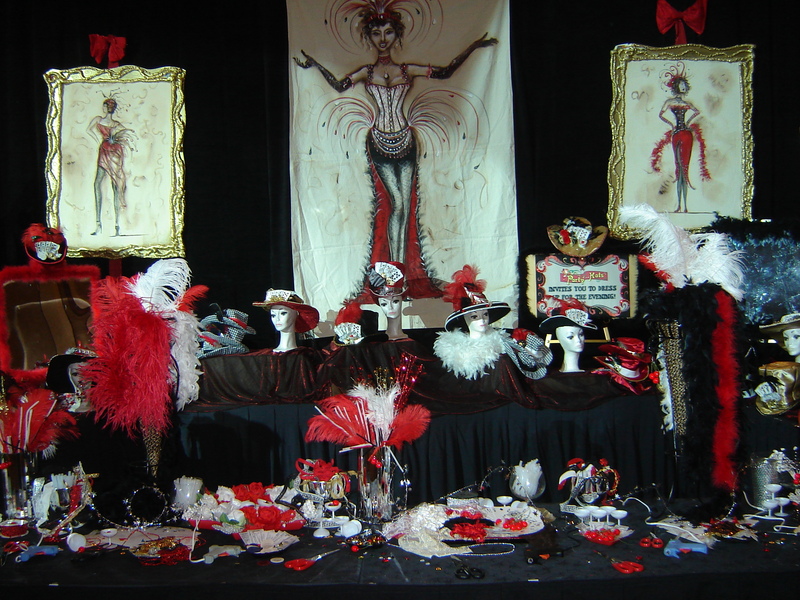 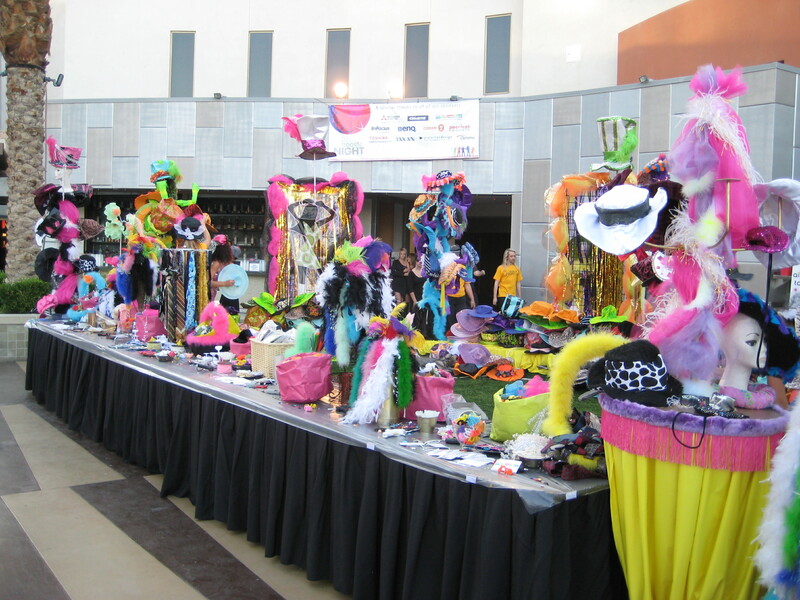 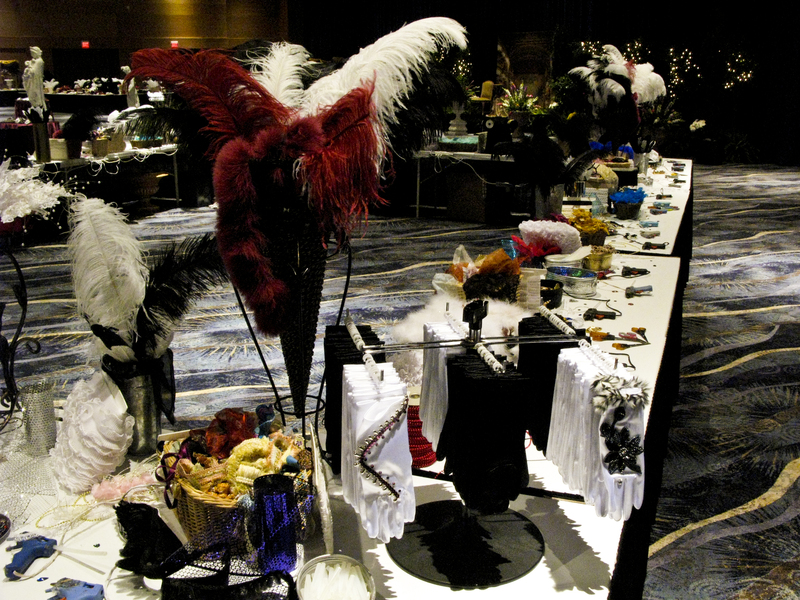 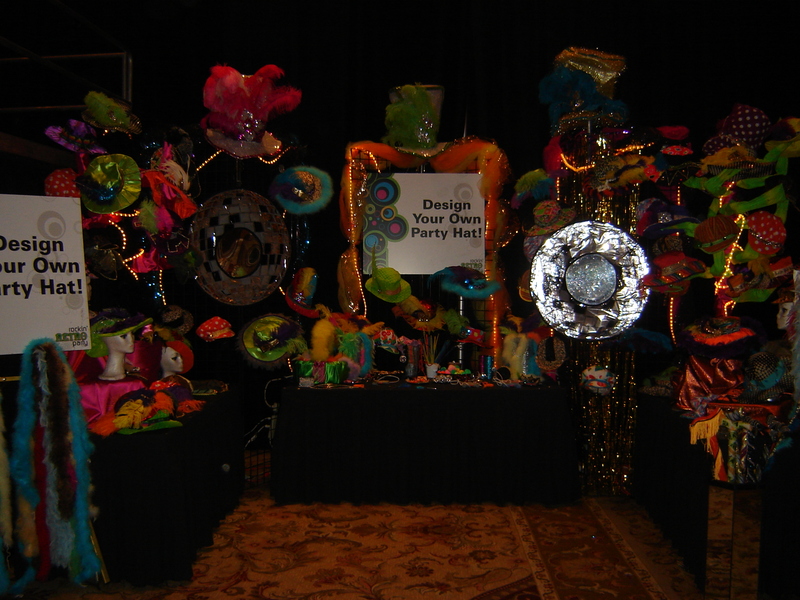 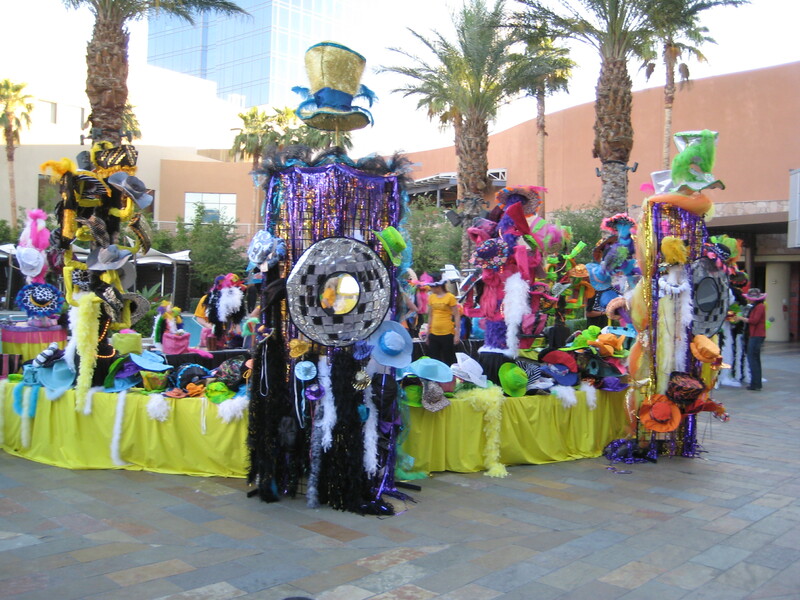 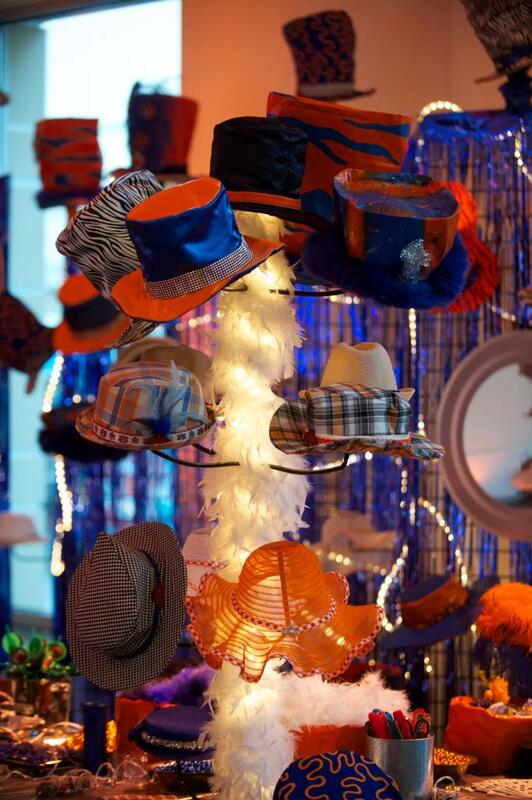 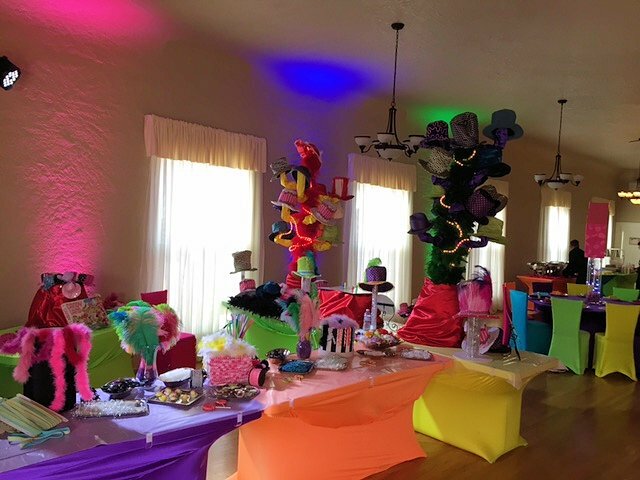 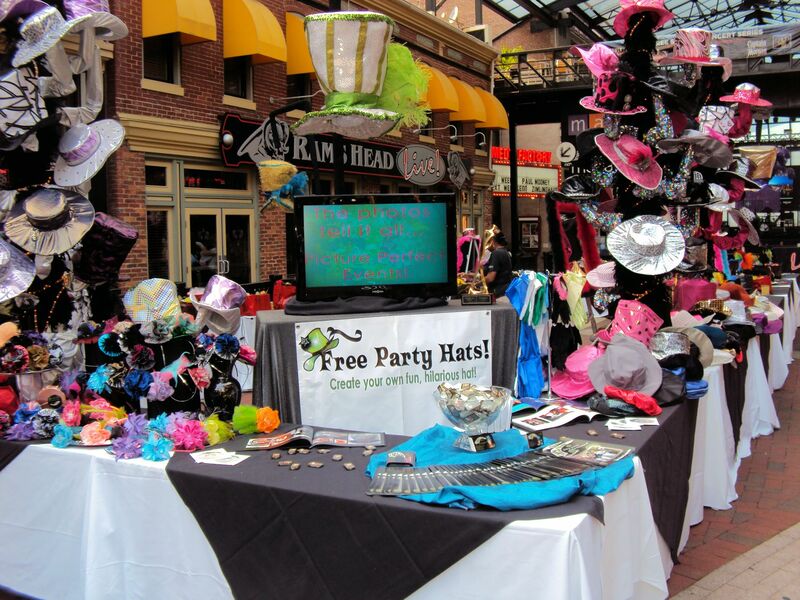 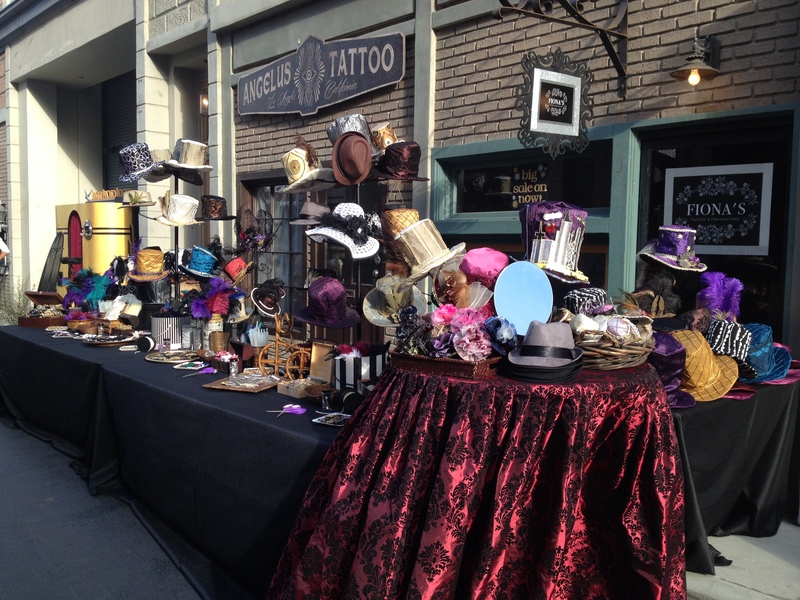 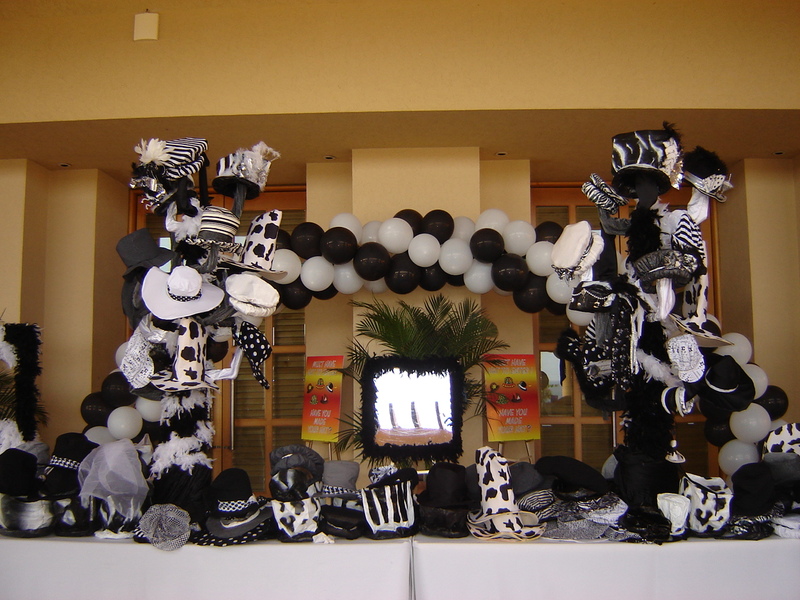 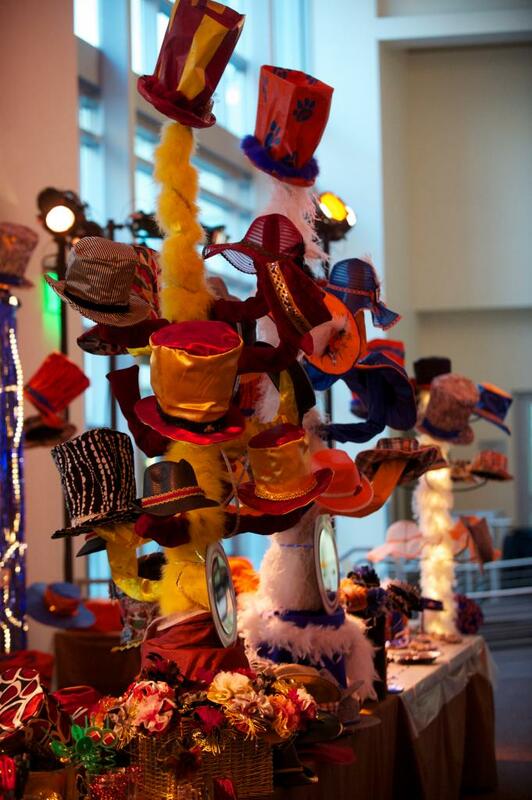 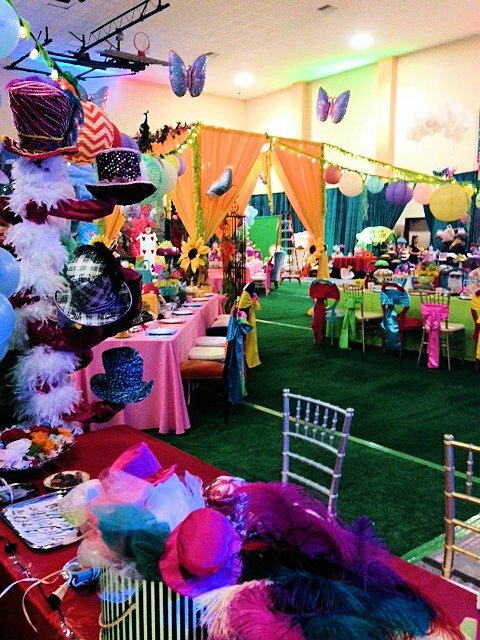 We bring themed decorations to your event! 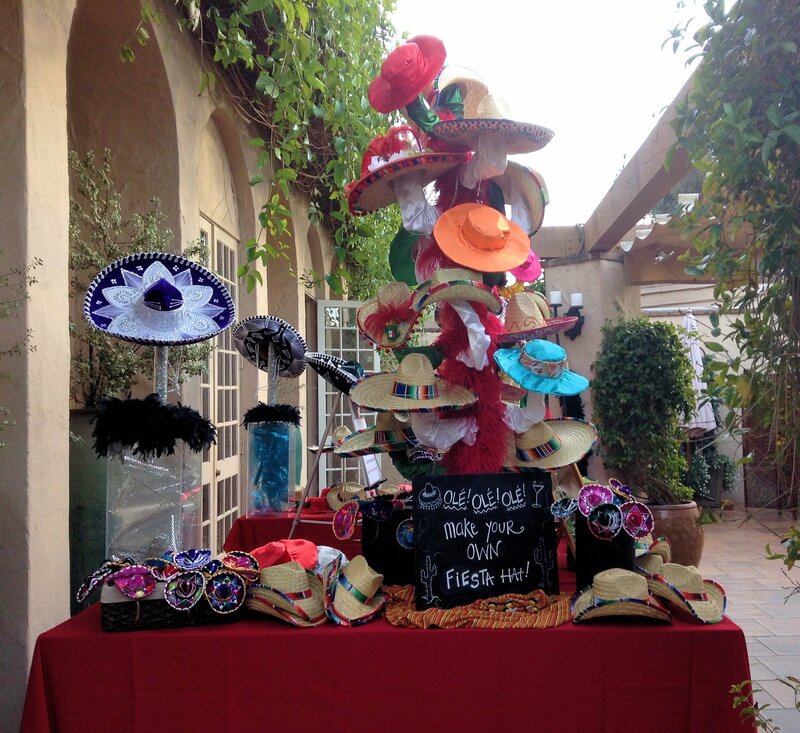 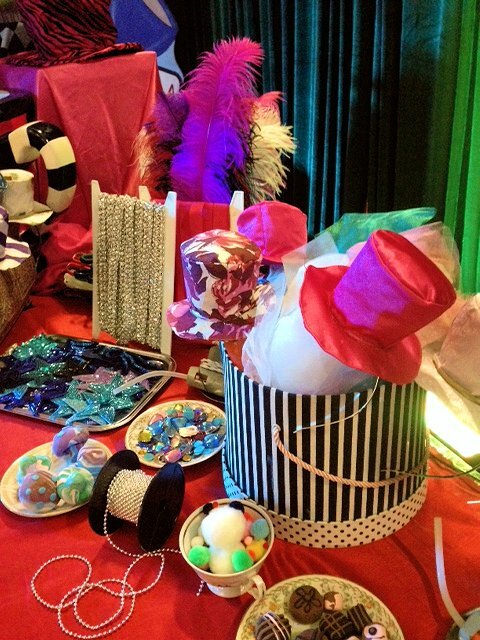 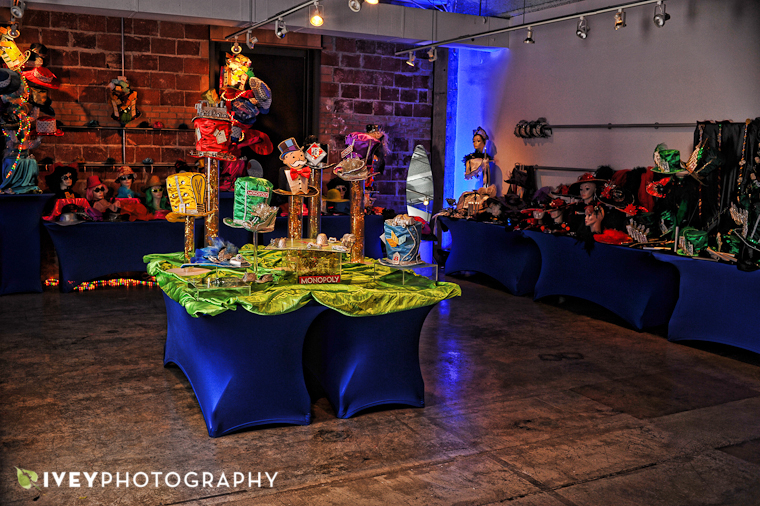 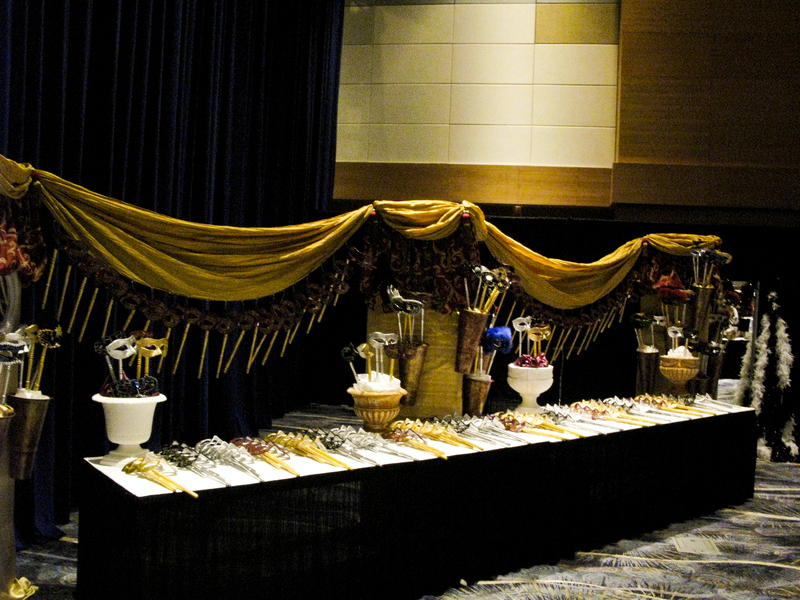 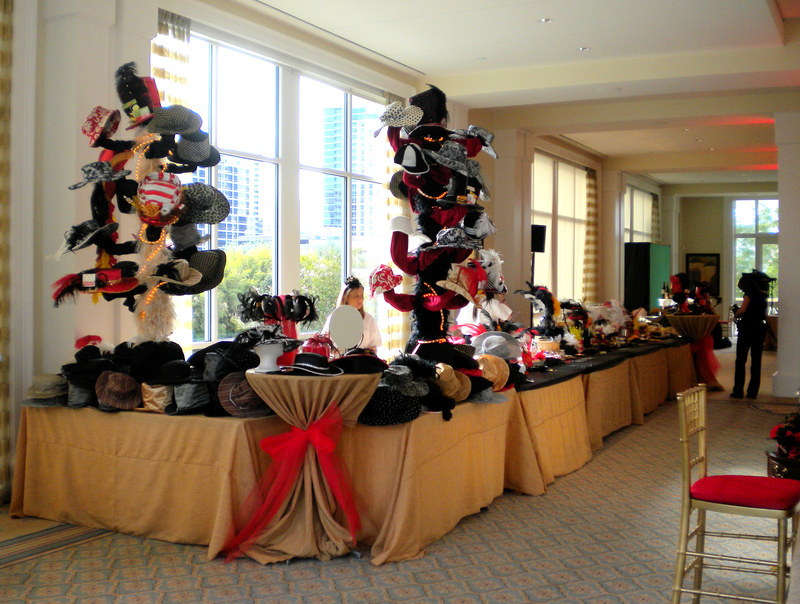 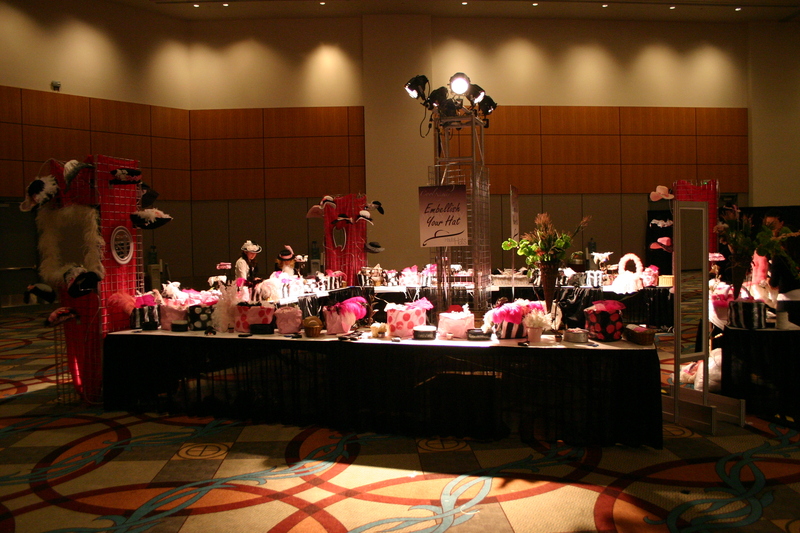 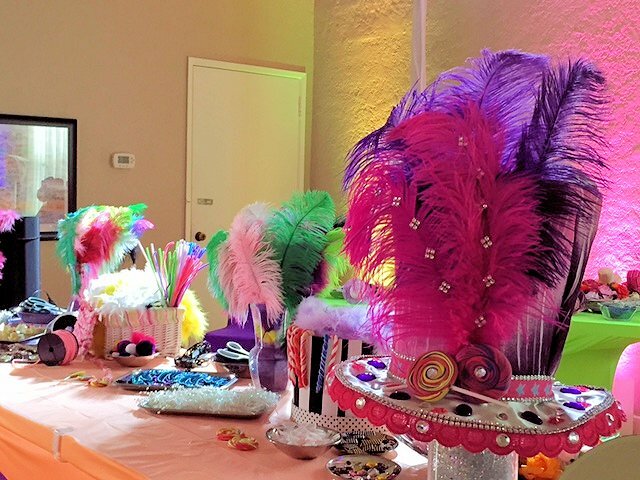 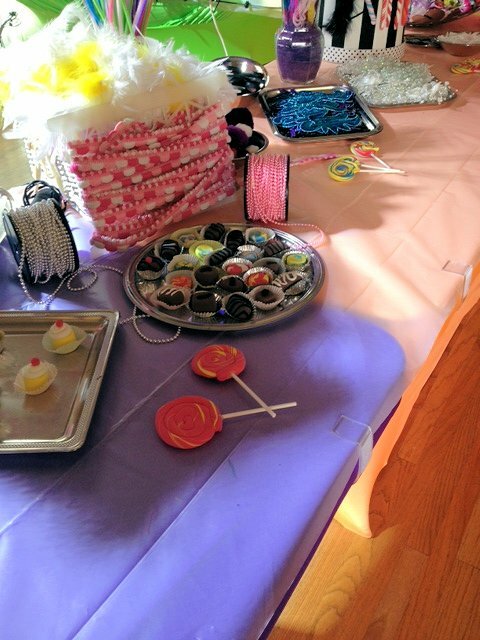 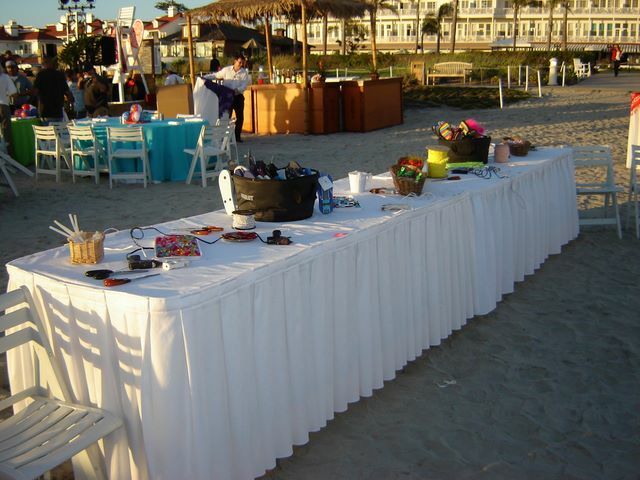 Our artists set-up the very best for your event! 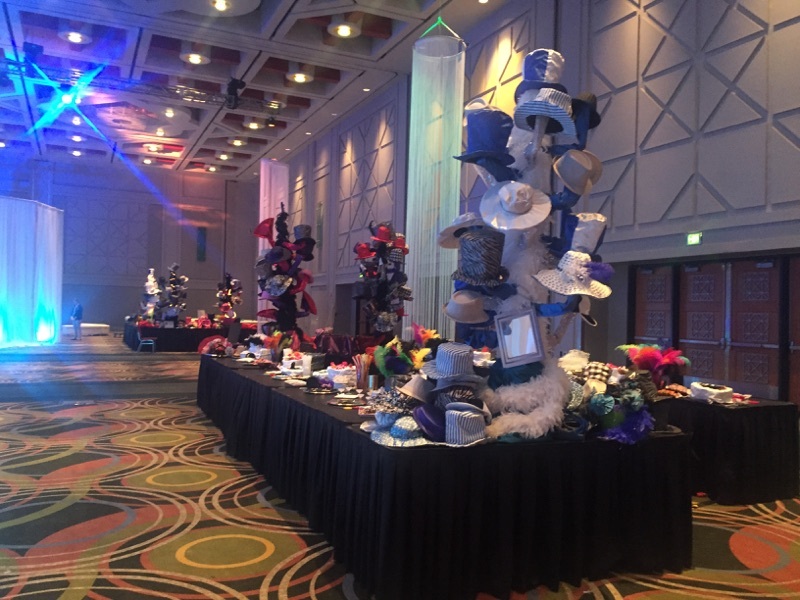 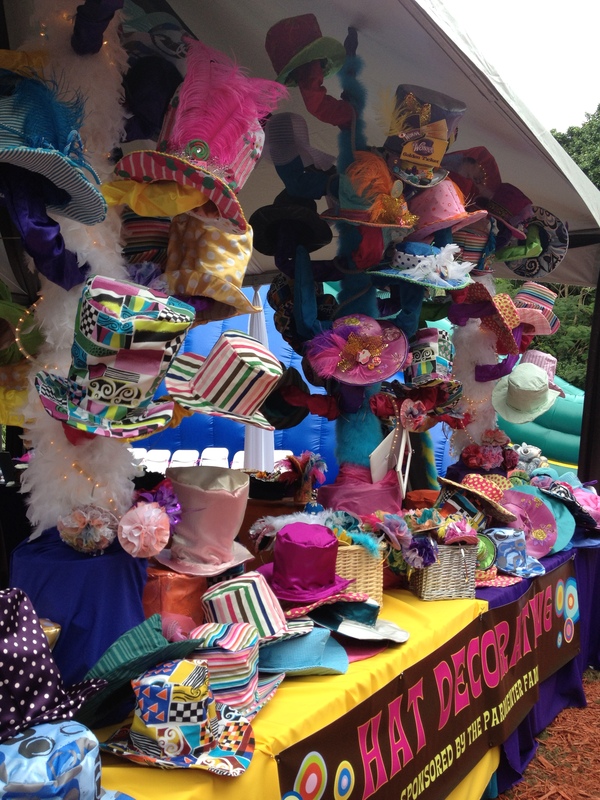 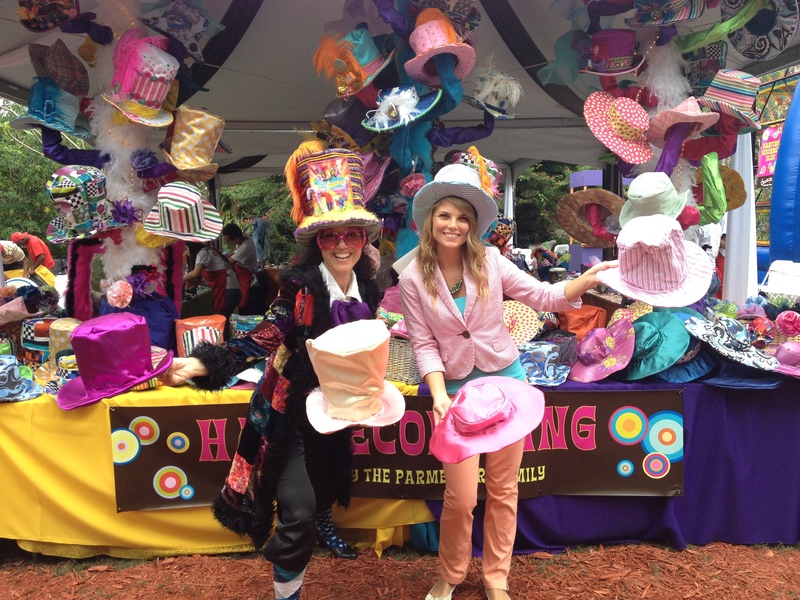 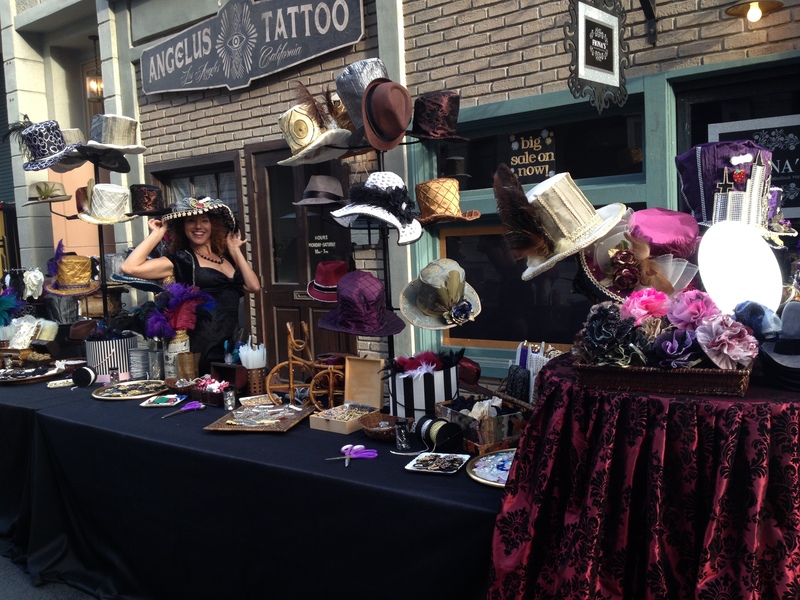 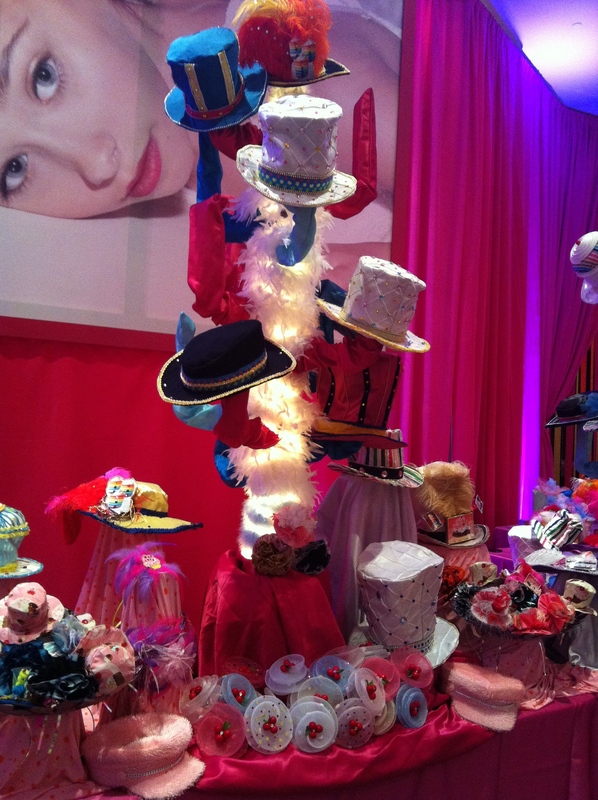 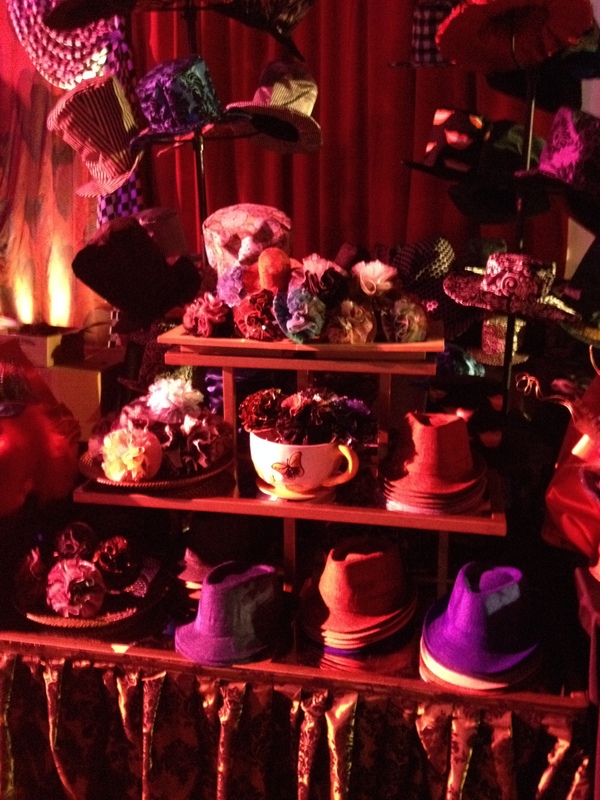 We set up an amazing hat activity!